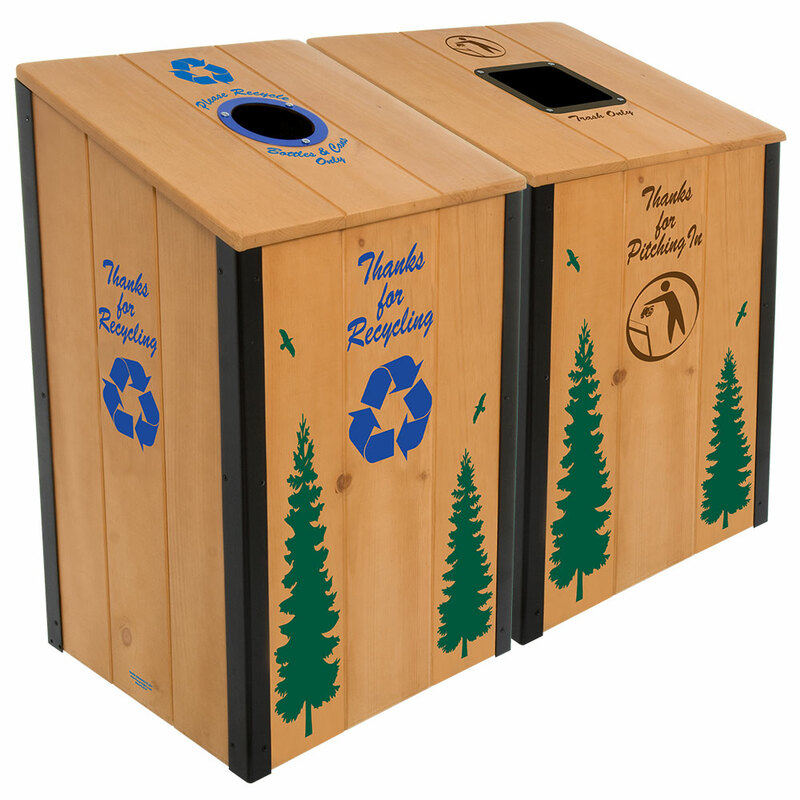 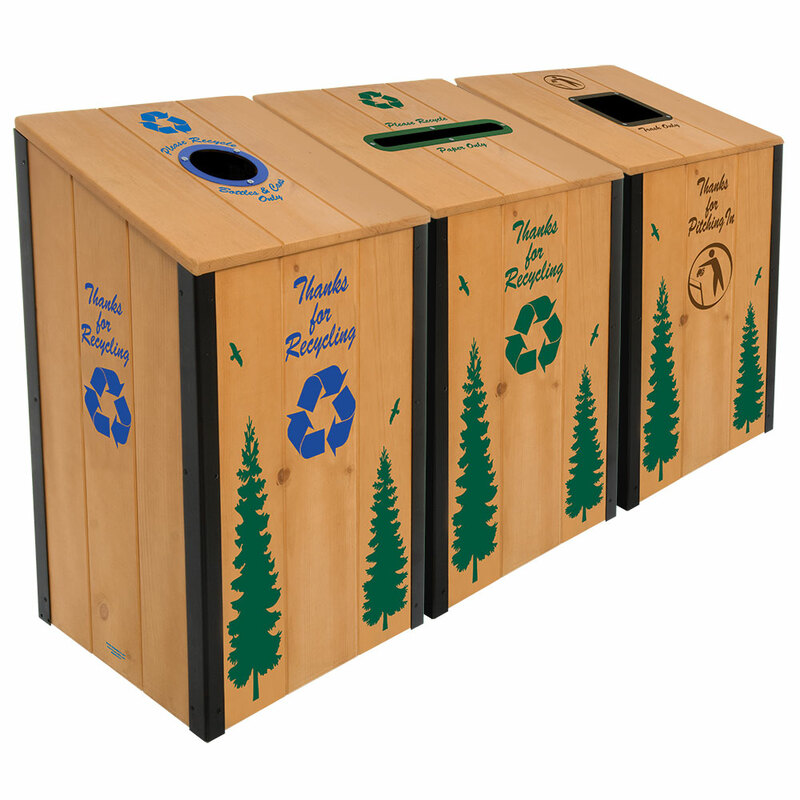 The Heritage Series™ natural wood recycling and trash bins are meticulously crafted and solid as a rock! 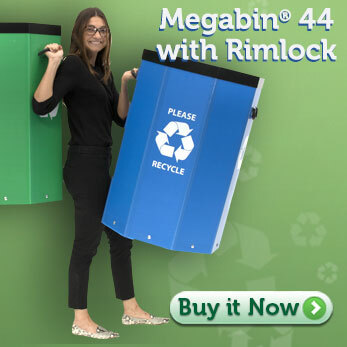 These 75 lb. 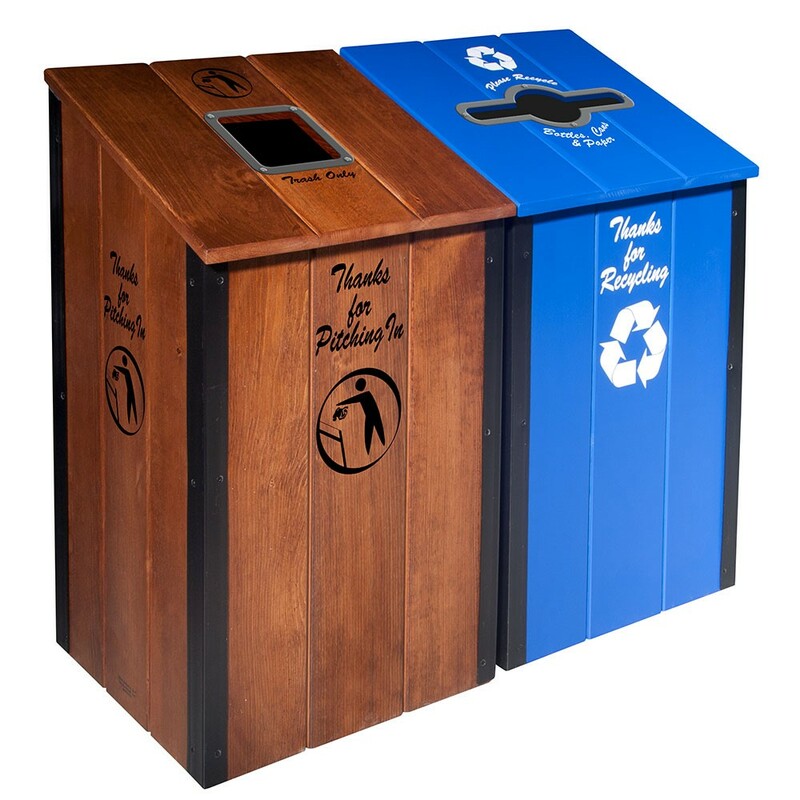 steel reinforced wood bins with protective PVC corners and recycled plastic floor are resistant to rot, and ready to withstand even the harshest environments. 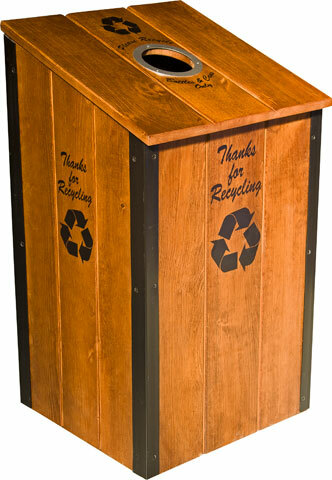 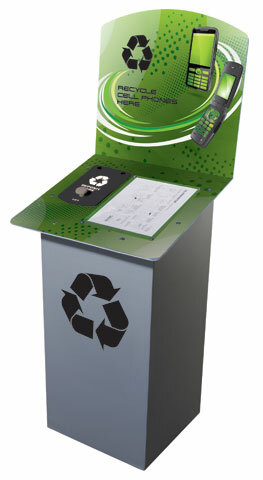 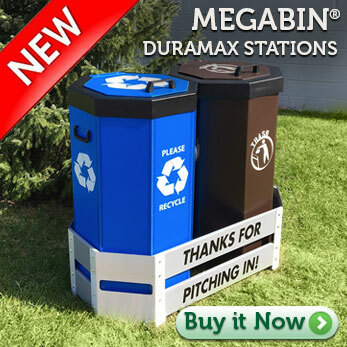 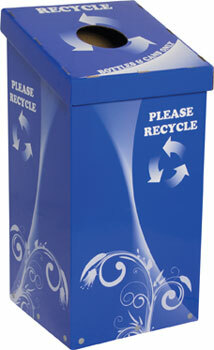 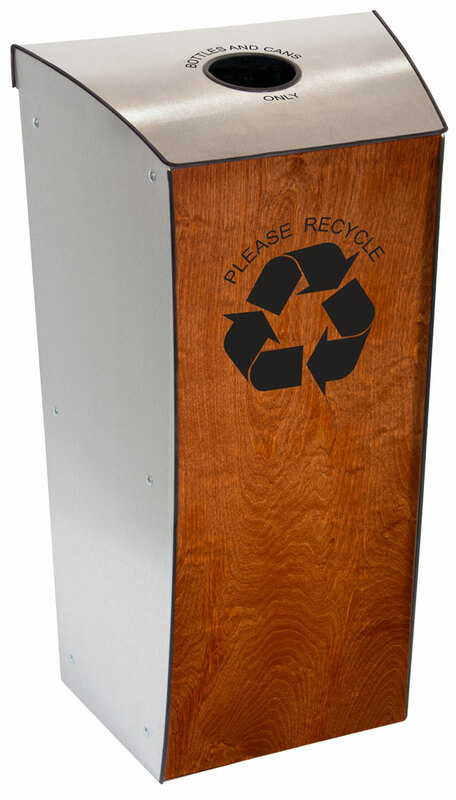 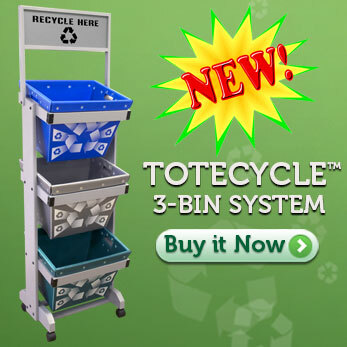 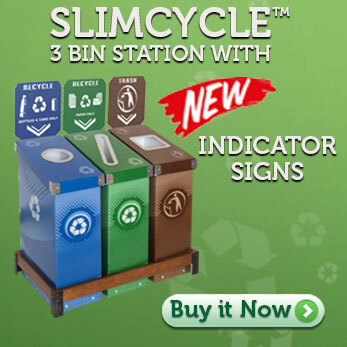 Perfect as a standalone or in combinations to create permanent recycling stations. 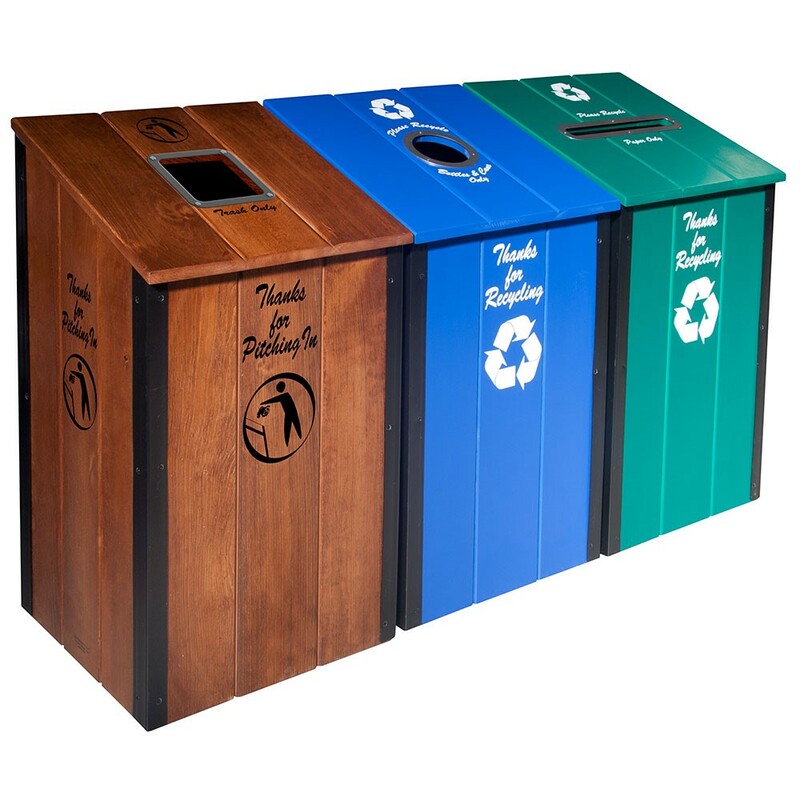 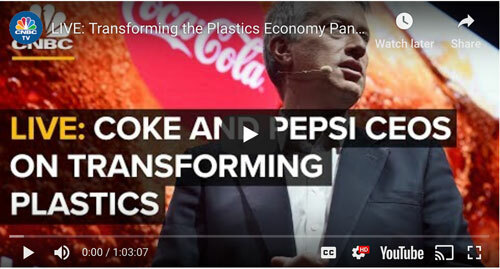 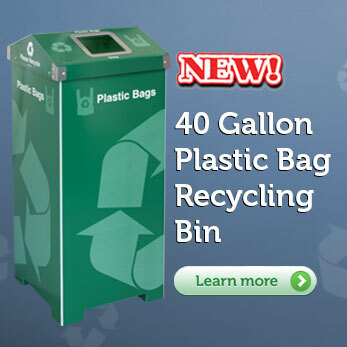 Choose any combination of bins to create a customized solution for your facility.